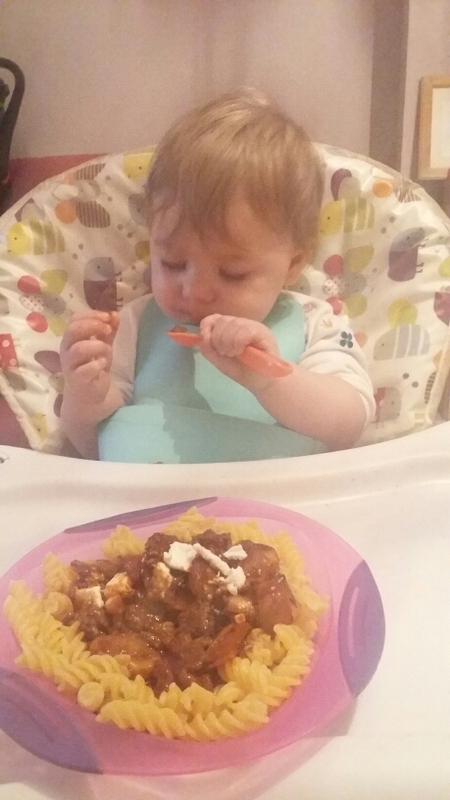 Another new weekly segment to the blog is Mama Moonpie’s kitchen, simple and quick homemade recipes and meal ideas for the whole family, all which have been tried, tested and approved by miss moonpie herself. 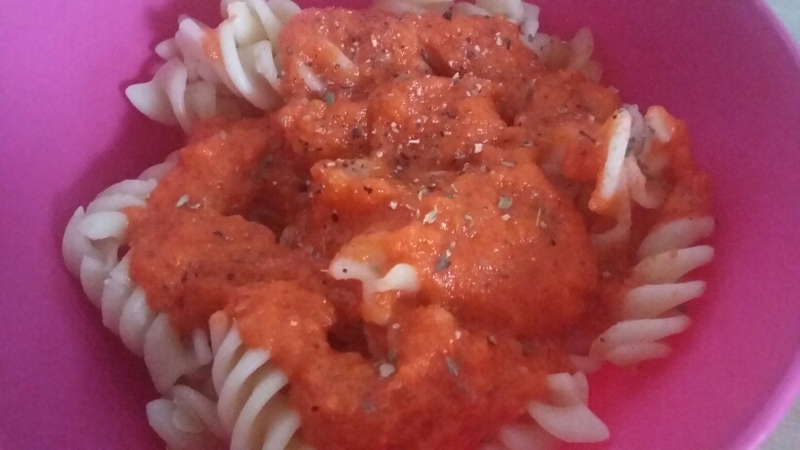 This weeks recipe is tomato and sweet pepper pasta sauce, really quick and easy to make and great with any pasta dish. In a pan, heat the olive oil over a medium heat. Add the chopped onion and sauté until soft. Add the garlic and cook for another minute. Stir in the tomatoes, tomato puree, sweet peppers, bay leaves and mixed herbs. Bring to a low boil, then reduce heat and simmer for about 10 minutes, until it is thickened up a bit. For a smoother sauce blitz in a blender until it’s at the desired consistency.